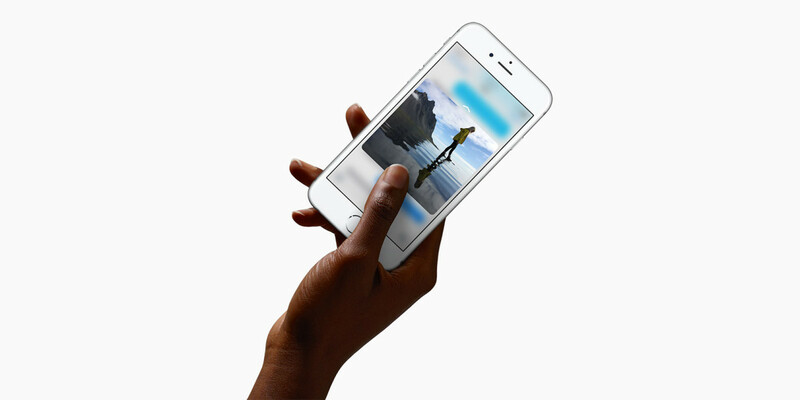 When Apple introduced Force Touch and 3D Touch into its devices, it was pegged as a big deal. However, Apple’s ingenuity is being called into question by a Californian company called Immersion. The company is suing Apple for allegedly infringing upon three of its patents. Immersion’s first patent is titled “Haptic feedback system with stored effects” and is described as software that shows previews after a light press and actions after a firm press. That sounds quite similar to Apple’s ‘Peek and Pop’ function on the iPhone. The second patent is “Method and Apparatus for Providing Tactile Sensations” and Immersion is claiming that Apple’s iPhones copy this by delivering vibration responses for various touches, like when you press down on the phone’s screen. The company is seeking damages from Apple and has also filed a complaint with the International Trade Commission (ITC) requesting a sales injunction for the devices in question in the US. We have contacted Apple and will update this post with its response.